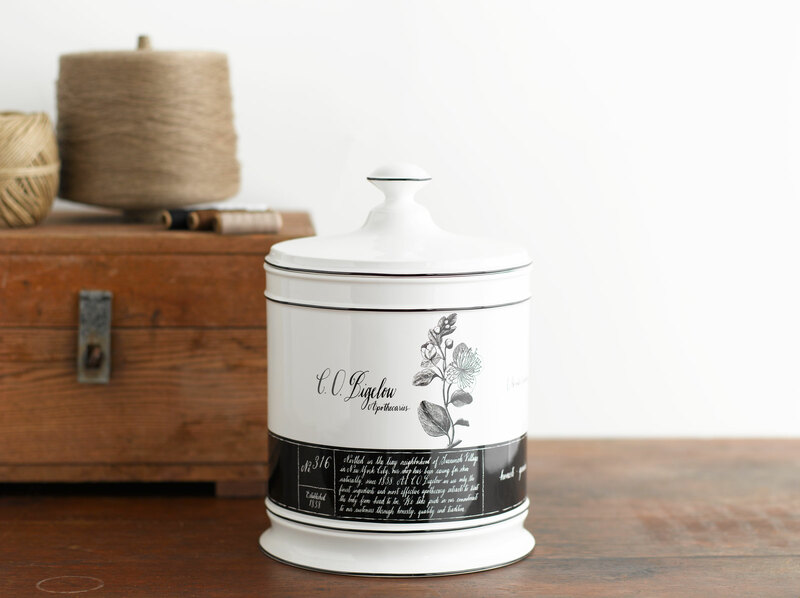 Limited edition Apothecary Jars for C.O. Bigelow Holiday. Concept, Calligraphy and Design in collaboration with eudesco.